Here is the round of great shows to watch tonight. Zodwa gets a grim warning from her guides. 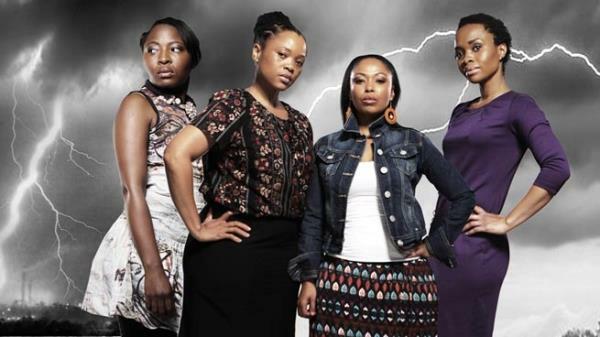 Mawande ends up flirting with Ngamla despite her best intentions. In the dark, dingy dungeon, the captor is revealed. A South African reality dance competition which features celebrities with professional dance partners competing in Ballroom and Latin dances. Siphokazi and Qondi still struggle with being in the valley. Zweli spends another day with Mandla. The Zungus make a startling discovery. Khomotjo makes KK a strange proposition. Azwindini finally makes a decision about Hangwani’s marriage to Borosi. Thandaza feels the pressure of her deteriorating relationship with Ranthumeng. Volcheck. Ashleys stalker, Bob Lepecka, is back and is once again causing trouble for Steve Knight. When Ray tries to stop him, Bob warns him that Steve is actually the dangerous one.